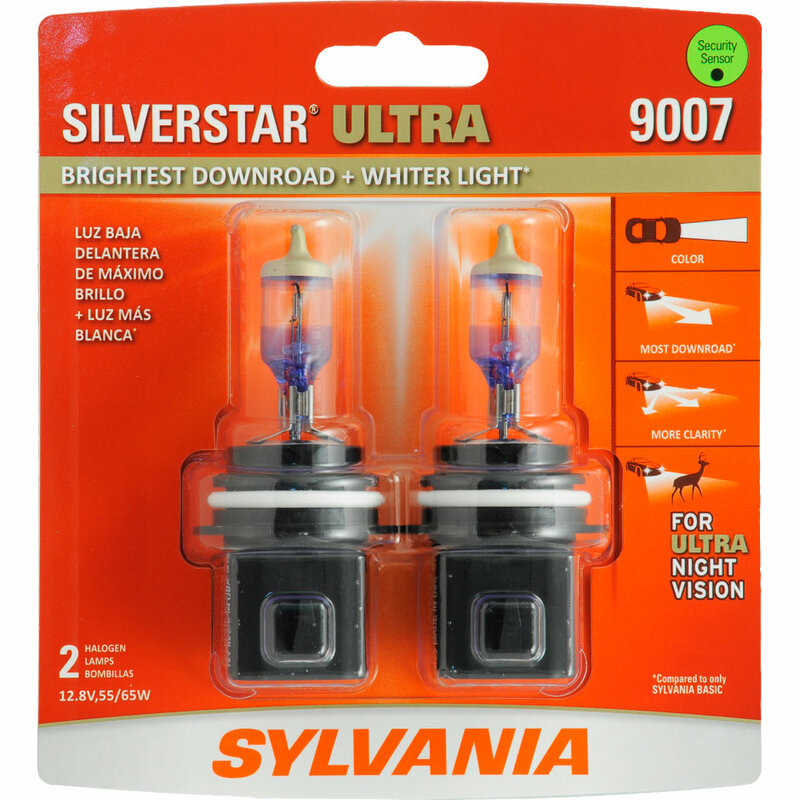 SilverStar® Ultra - Our Brightest Downroad Headlights! 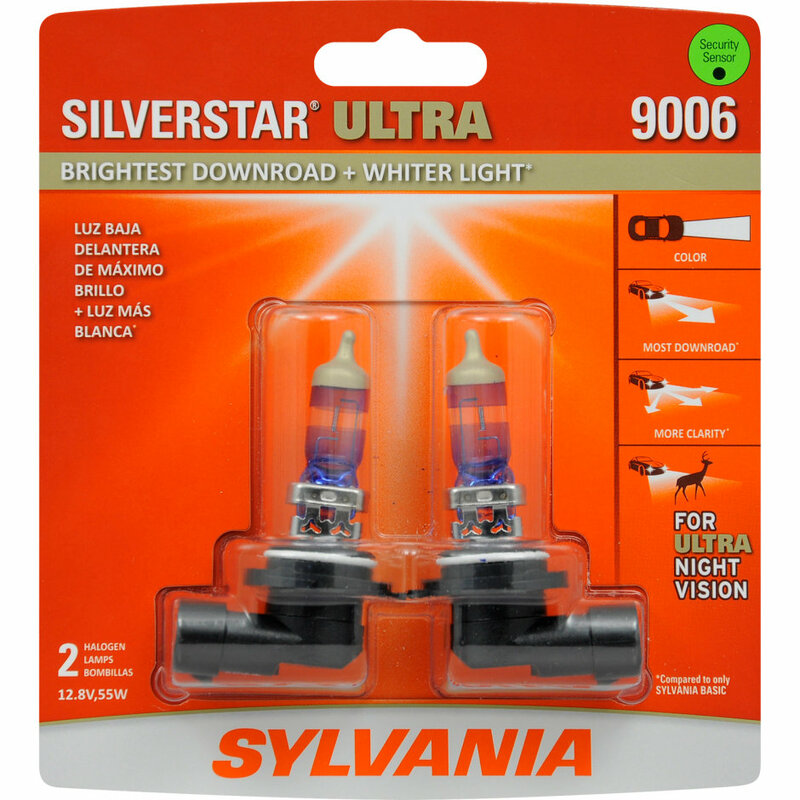 SilverStar® Ultra Product List - Find Your SilverStar Ultra Headlight Here! 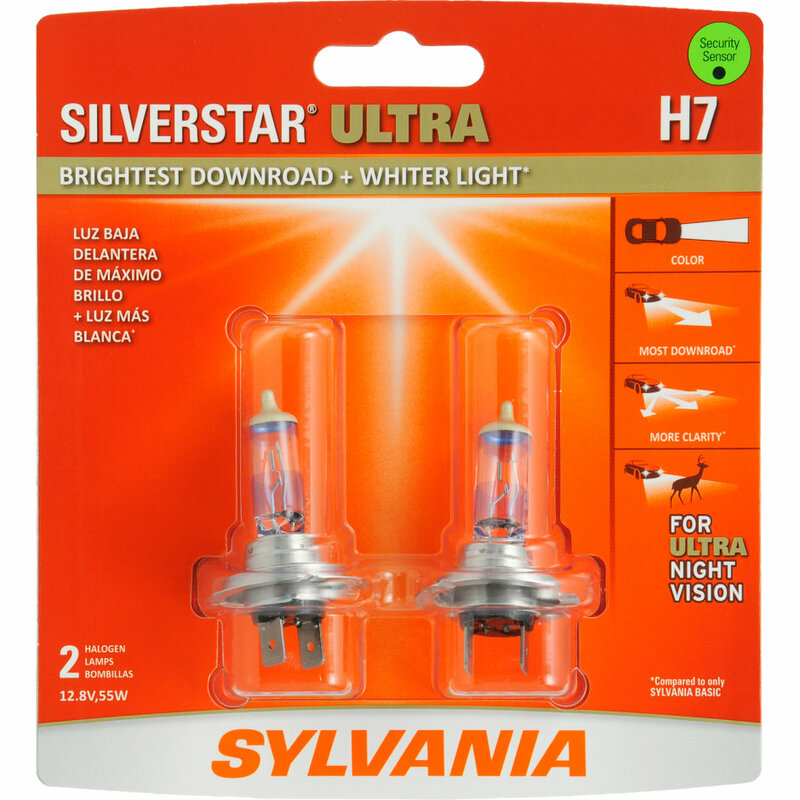 SilverStar® ULTRA is the brightest downroad halogen headlight in our entire family of products. 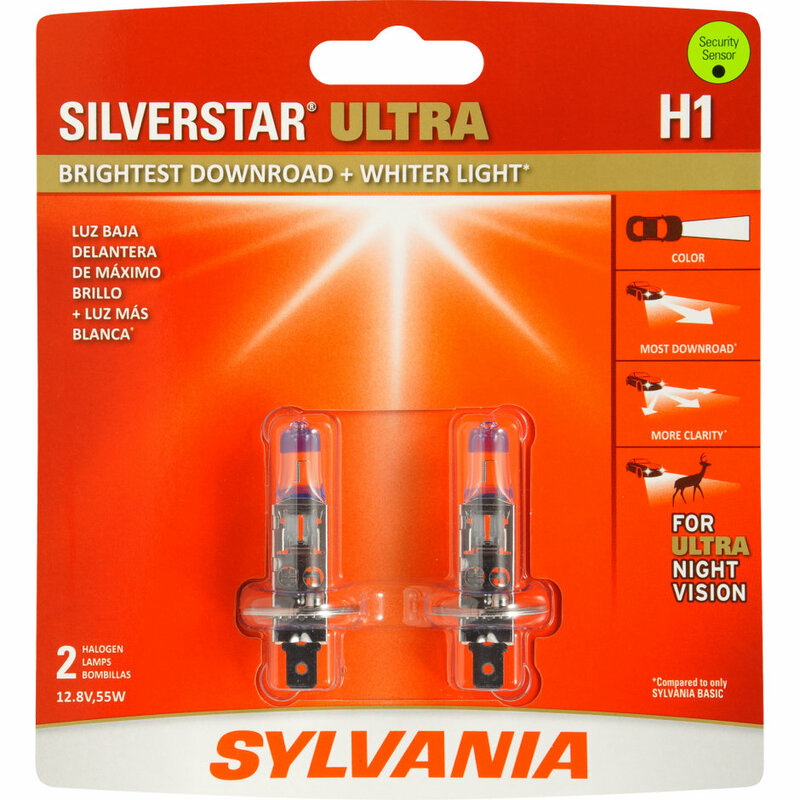 The brighter the light downroad, the farther you’ll be able to see. 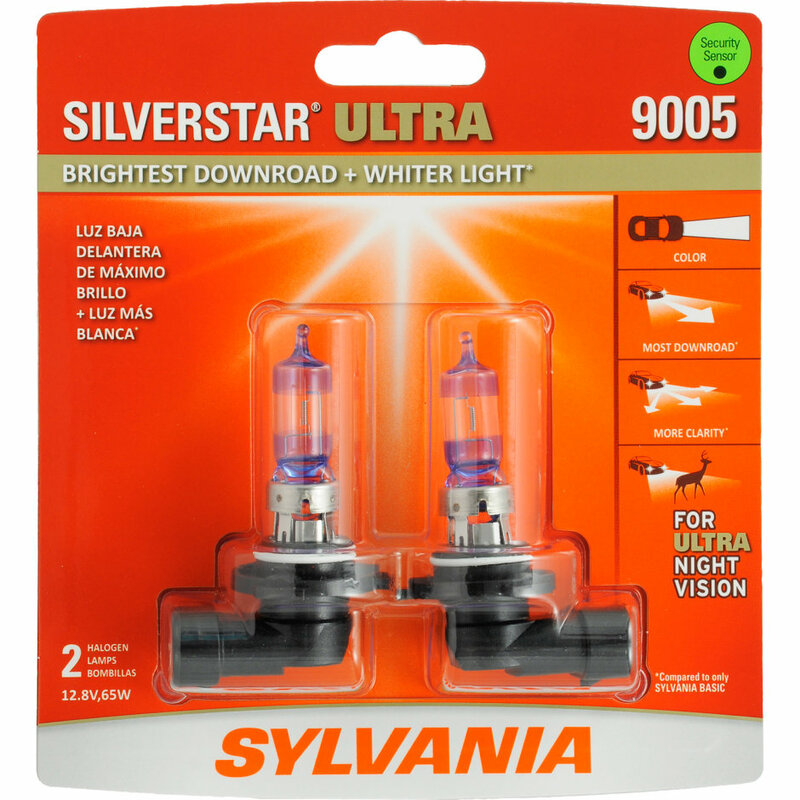 SilverStar® Ultra headlights feature a whiter light for increased clarity. More clarity increases contrast, making it easier to distinguish between objects downroad, side road and in the periphery. 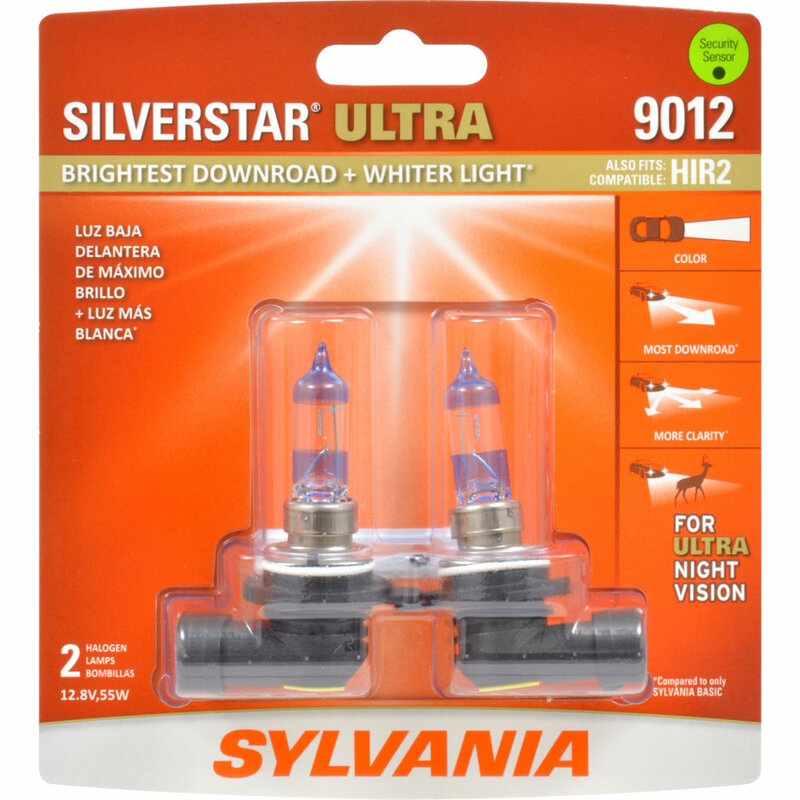 The combination of our farther downroad, whiter light, and more side-road illumination is what we call Ultra Night Vision. 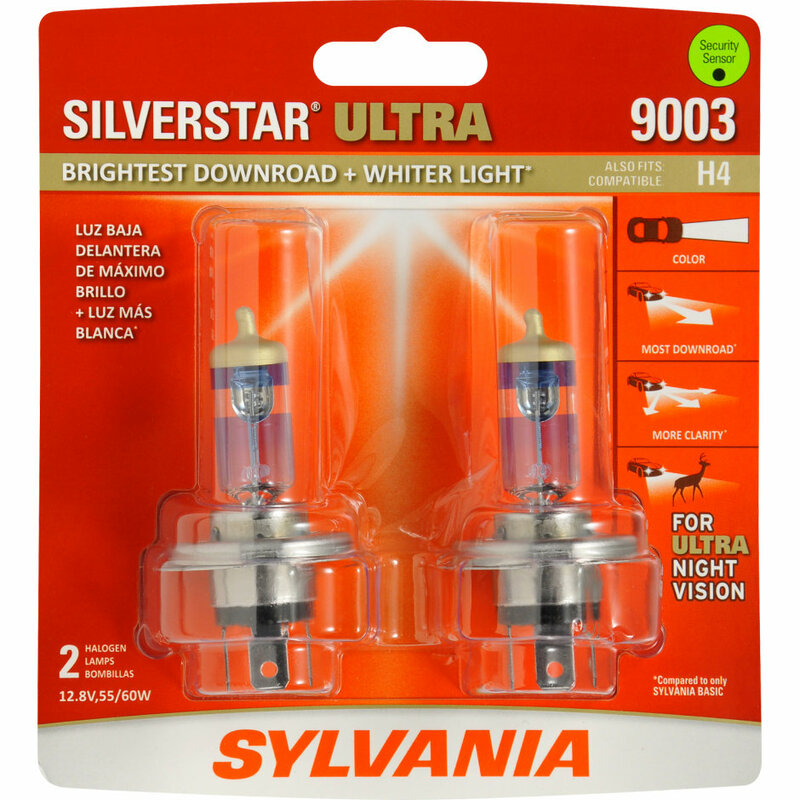 This helps make night drives less stressful and more comfortable. 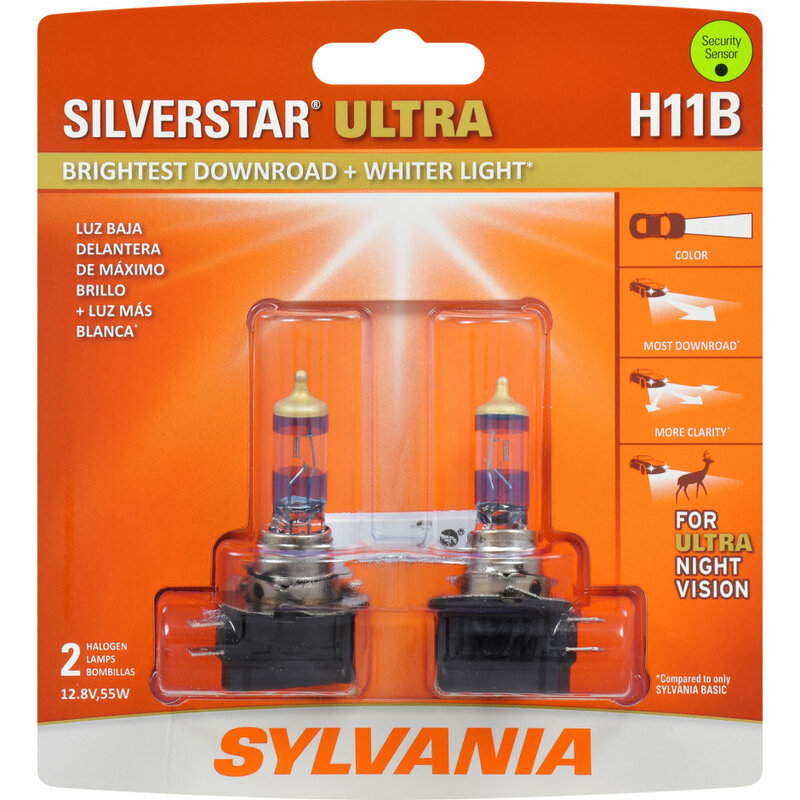 SYLVANIA SilverStar® ULTRA headlights offer a whiter light for more clarity. 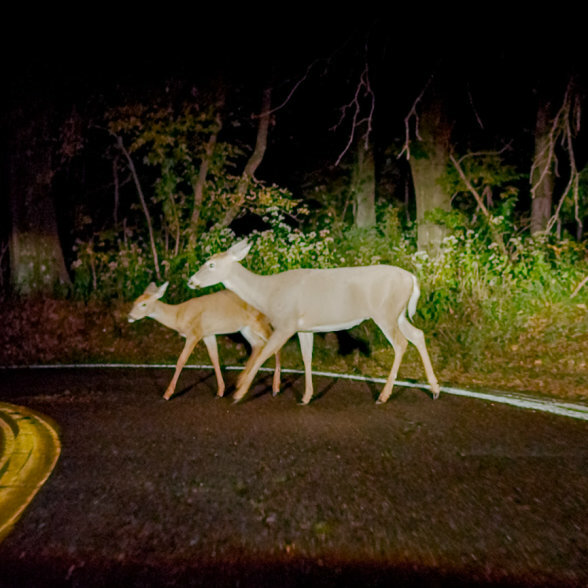 Whiter light also improves contrast, helping drivers distinguish objects on the side of the road. 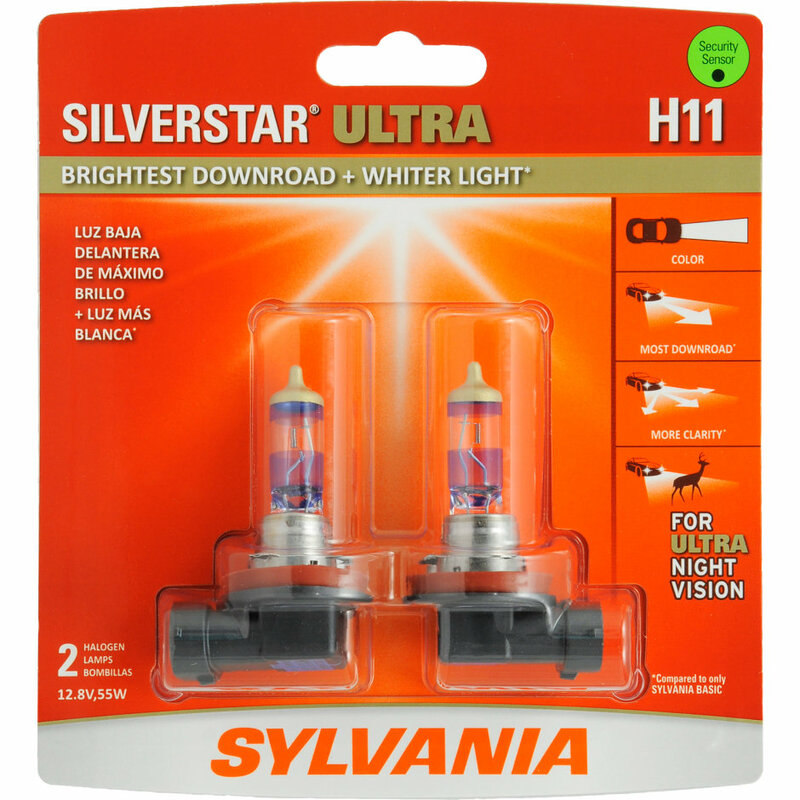 Understanding Brightness - Why Does it Matter? 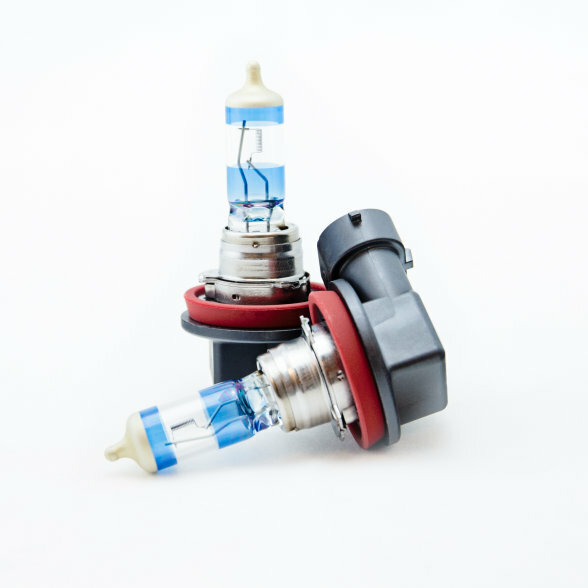 Understanding Clarity - Why Does it Matter? 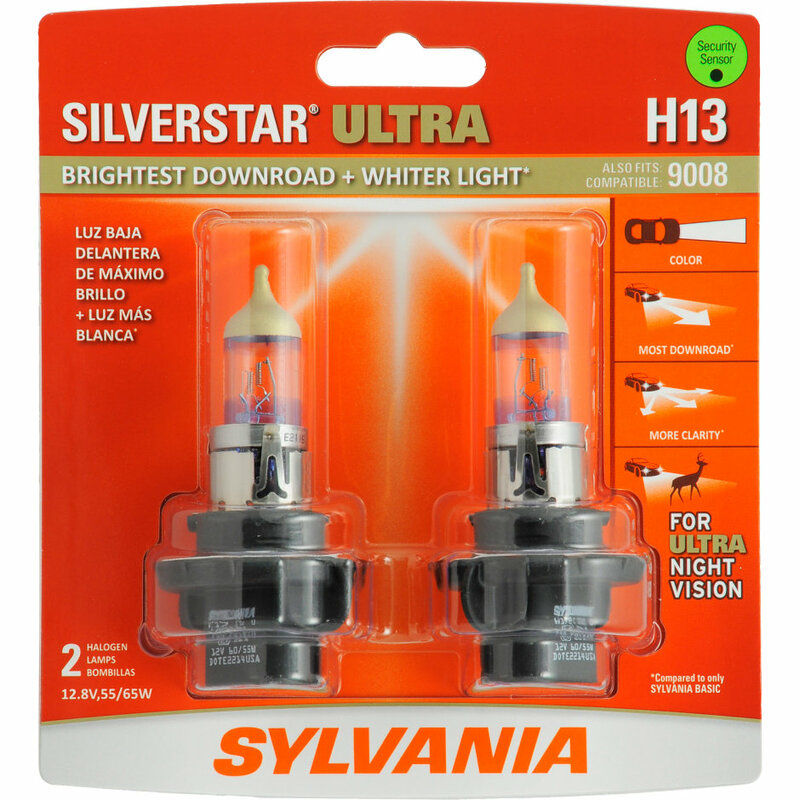 Understanding Color Temperature - Why Does it Matter?